No B.S. Fully Tested Products. 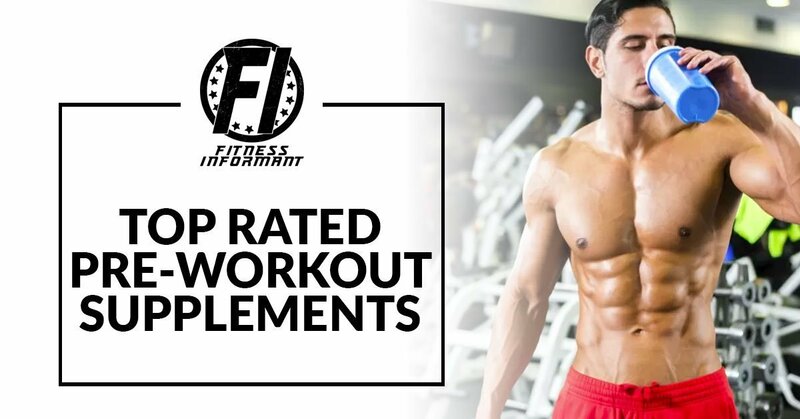 Fitness Informant is your go to for the Top Rated Supplements.